What's New at the PPDC? The Saving America’s Pollinators Act (H.R. 5015), reintroduced in February by U.S. Representatives Earl Blumenauer (D-OR) and Jim McGovern (D-MA), suspends the registration of certain neonicotinoid insecticides until the U.S. Environmental Protection Agency conducts a full scientific review ensuring that these chemicals do not harm pollinators. The bill is necessary to protect pollinators in the face of ongoing obstruction by an increasingly industry-influenced EPA. >>Tell your Representative to cosponsor the Save America’s Pollinators Act! Numerous scientific studies implicate neonicotinoid pesticides as key contributors to the global decline of pollinator populations. EPA’s own scientists have found that neonicotinoids pose far-reaching risks to birds and aquatic invertebrates. For example, they find deadly impacts to birds from neonicotinoid-treated seeds, poisoned insect prey, and contaminated grasses. Researchers have found that tiny amounts of neonicotinoids are enough to cause migrating songbirds to lose their sense of direction and become emaciated. A recent study by U.S. Geological Survey (USGS) researchers found neonics widespread in the Great Lakes at levels that harm aquatic insects, or the aquatic food web—the foundation of healthy aquatic ecosystems. Canada’s pesticide regulatory agency has recommended banning the most widely used neonicotinoid, imidacloprid, based on harms to aquatic ecosystems. Europe has instituted a temporary ban on neonicotinoids based on their harms to pollinators, and the European Commission recently proposed extending the ban indefinitely and eliminating all agricultural uses of the chemicals. Given the ongoing obstruction by EPA leadership, however, Representatives Blumenauer and McGovern are offering a legislative remedy to address the national pollinator crisis. But Congress won’t act unless members hear from their constituents. 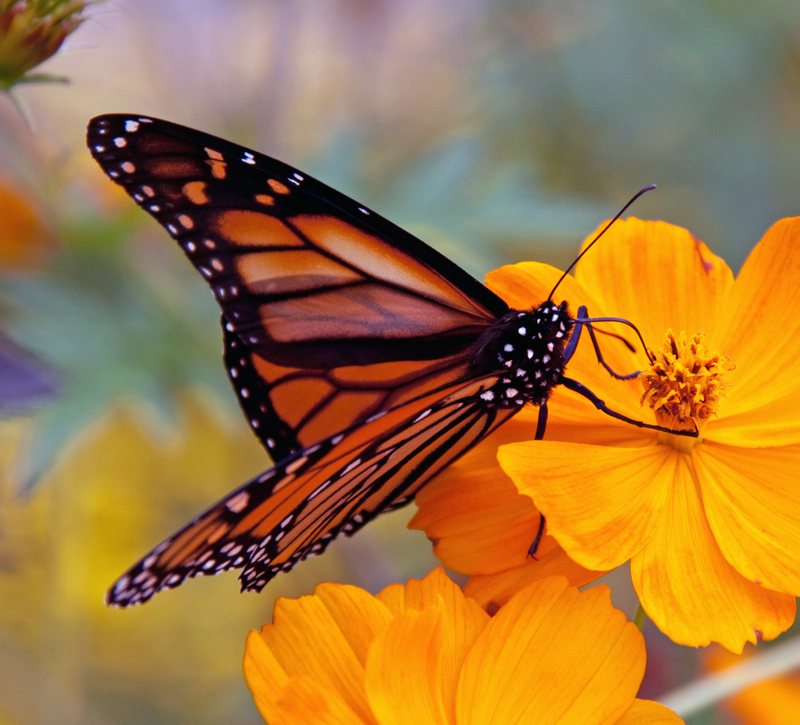 Help push EPA to take substantive action on neonicotinoids by urging your Representative to cosponsor the Saving America’s Pollinators Act.and thanking those who are already cosponsors.